Easter Sunday, not just a tradition, this is more than just the eggs or the bunnies, it signifies new beginnings and hopes to everyone. For kids like my daughter who anticipates Easter Sunday for a lot of reason, how can we make it more special for them? 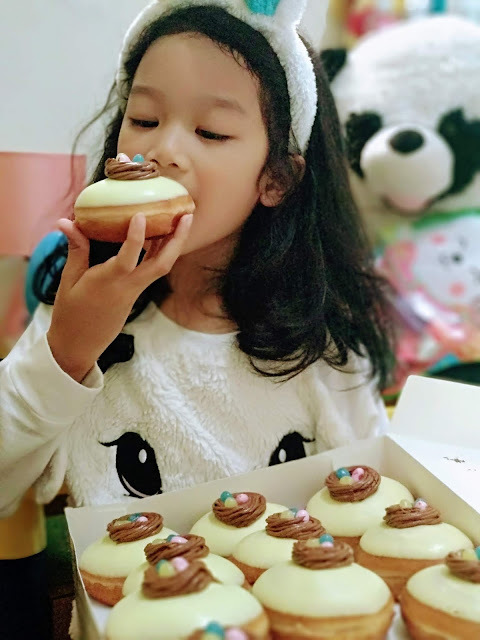 Just before the holy week, my daughter received a very sweet surprise from Krispy Kreme, it was a box of Easter Themed Donuts that made her jump for excitement. She opened the box of Krispy Kreme doughnuts with excitement and as she saw the Easter themed doughnuts, her smile was really priceless. I can say that she really enjoyed every bite of the doughnut. Motherhood is a tough 24-hour job, no pay, no days-off, most often unappreciated and yet resigning is impossible. 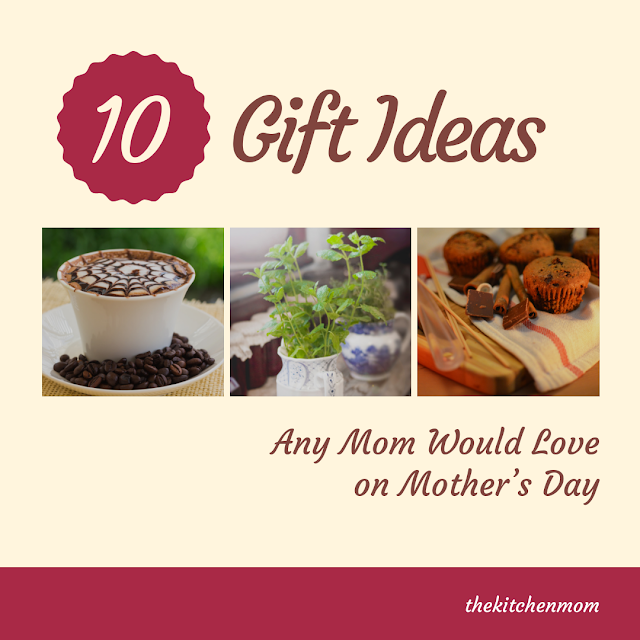 This Mother’s day, I have decided to talk asked 100 Moms to ask them of what they wish to receive on this special day, to at least give back on all the hard work they have done for the family. And here are the Top 10 responses. 1. 30-minute shower: With 38.5°C temperature in the Philippines right now, wouldn’t you want to run in the shower and take a long, relaxing bathe? The scientists believe that when people feel isolated they take hot showers as a form of self-therapy, or self-soothing. 2. Love letter – In this world full of social media – where it is very convenient to greet your Mothers through posts, these Moms said they would still feel your love through the old school, heartfelt love letters. Aside from birthdays and anniversary there are so much more in life that are worth celebrating. Being a parent it's very memorable for us to witness our children grow up and achieve their dream and these are the pricelss moments for mom's and dad's. Now, as the school year ends, it’s a specially happy and nostalgic season as they recognize the efforts and achievements of their kids who are transitioning into a new chapter through recognition days, moving up ceremonies, and graduation. 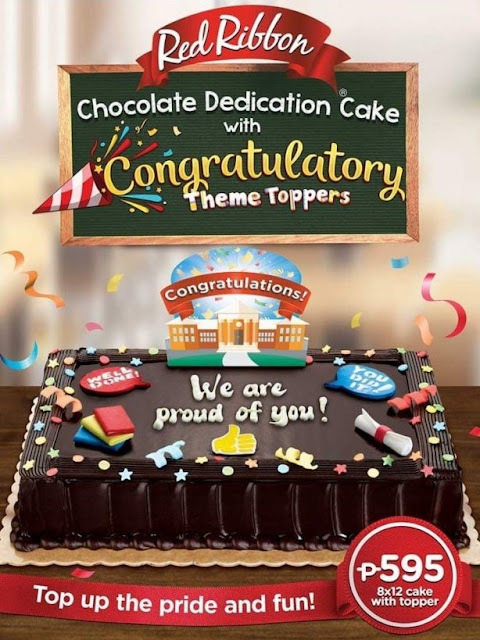 That’s why this graduation season, Red Ribbon is pulling out all the stops to make celebrations extra special with limited-edition Congratulatory Theme Toppers to complement Red Ribbon’s classic Chocolate Dedication Cake. After a gruesome week at work, I was able to spend my off with my family and we decided to have a staycation, with some recommendations from my colleagues and friends, we chose to stay in Bosay Resort in Antipolo. Although I have read some bad review, we decided to still pursue to see what they have to offer since the place is pretty accessible by commute or by car. 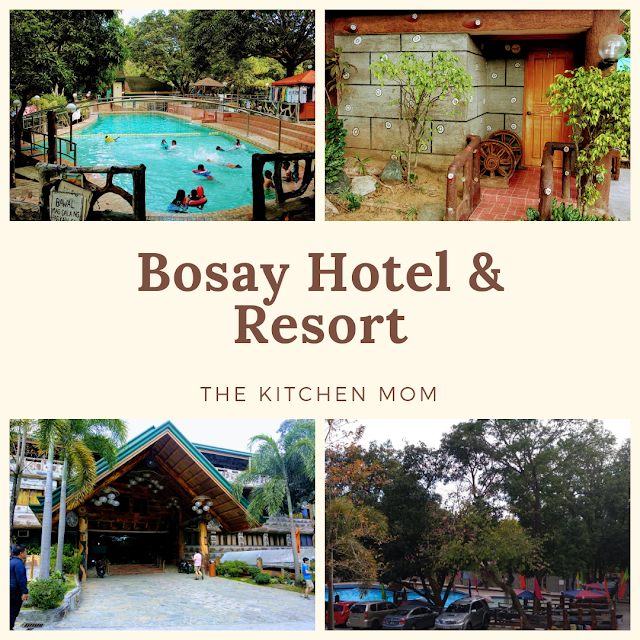 We stayed in their hotel for 2 days and 1 night and here's what I can say with the experience that we had with Bosay Hotel & Resort. First of all, I am proud to say that I am really impressed with their customer service. It was superb, we were assisted from the time we arrived, during our check-in process and their staff is really courteous. The staff who assisted us on our way to the hotel even spent the time to explain details about the resort and its facilities, and I can say that their employees are really knowledgeable about what their resort has to offer. When you really love the taste of the food you ate, you'll do anything for it. imagine the best, fried chicken you've ever had, the really juicy and intense flavor that comes in every bite. You have this urge to discover the secret ingredients and how you can cook it for yourself. Isn't it nice to recreate a dish that looks and taste the same or even better from what you had? 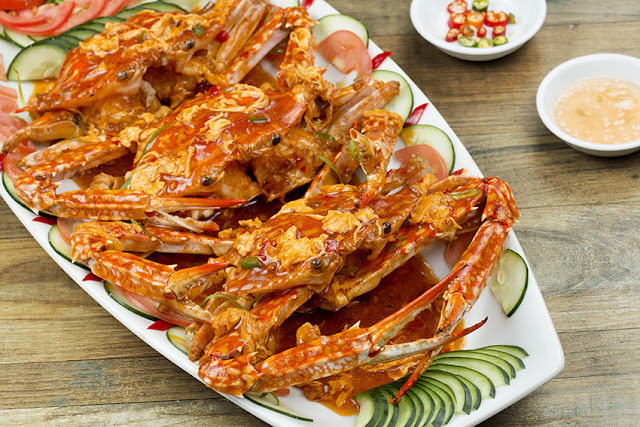 What about the mouth-watering dishes that you know you and your family will love? That meaty flavor and goodness in every dish. 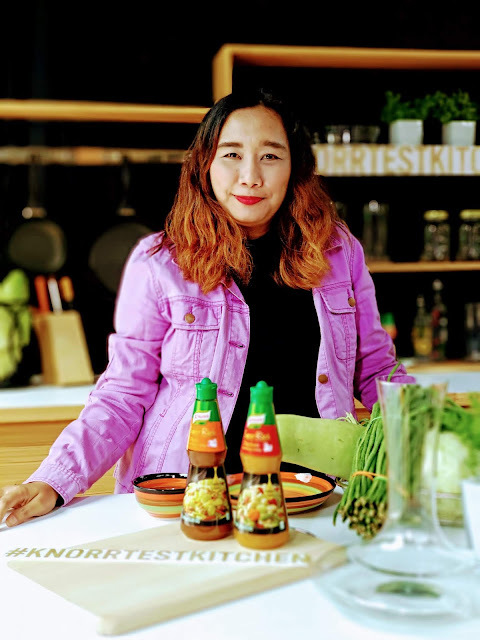 Thanks to Knorr, you don't need to go asking for the secret formula for a certain dish, you can now take home a culinary secret to elevate all your fried and stir-fried dishes from a home cooked meal to your own specialty. Sharing a meal with the people you love the most is an incomparable feeling—especially for the Muhlach family. In their latest Jollibee commercial, the celebrity family once again reveals a side that many Filipino families can relate to. We see Aga, Charlene, and their twins Andres and Atasha sharing a bucket of their favorite Chickenjoy while talking about their day and what truly matters for them: the love of family. 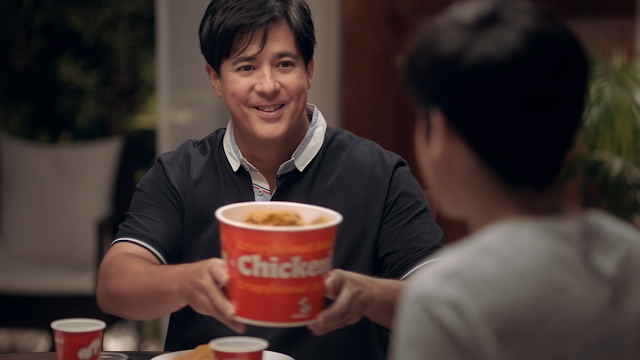 This newest commercial strengthens the brand’s message of family togetherness, with quality bonding time made even more special with the crispylicious, juicylicious, walang kasing sarap Chickenjoy. 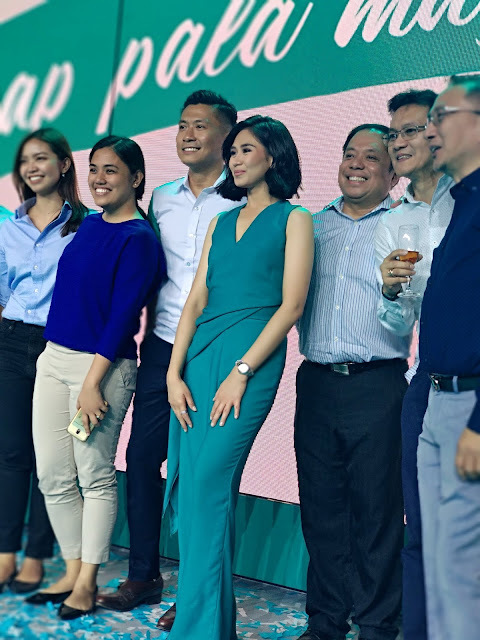 Jumping off from previous ads highlighting Aga and Charlene’s sentiments as loving parents, this commercial captures a heartfelt moment in the Muhlachs’ dinner meal, each member sharing why it’s best when they’re all together as a family. foodpanda brings back the biggest food sale event: Hot ‘n Hungry! Hot ‘n Hungry is the perfect way to satisfy cravings in this intense heat. The delicious deals are available to foodpanda customers in Metro Manila, Metro Cebu, Metro Davao and on foodpanda’s newly opened areas: Bacoor, Cavite, Angeles, Pampanga and San Pedro, Laguna. With over 80 restaurant brands participating in the fifth edition of Hot ‘N Hungry, customers can expect a lot of jaw-dropping offers, huge discounts and exclusive bundles in April. 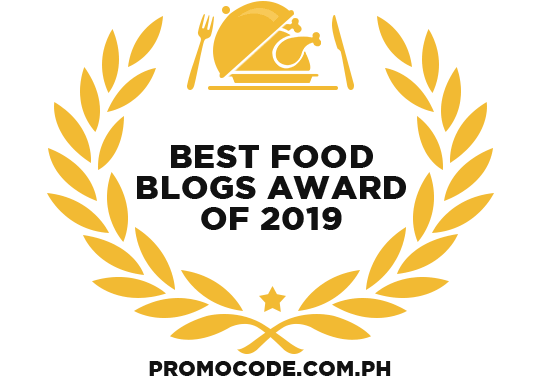 Customers can enjoy 100 deals from wide array of restaurant partners such as Tim Ho Wan, Gerry’s Grill, Mesa, Chilis and Yoshinoya, with up to 20% off. Enjoy sumptuous meat-less meals together with your family or friends this Lenten season at Isla Sugbu Seafood City at Venice Grand Canal Mall in Taguig City. Recently, the number of hours spent on sitting is more than the hours spent on any physical work, this seems normal but this is alarming since it may result in serious health problems. If you are a busy bee with piles of workloads on your tabletop and have no time to do some stretching, then the more reason that you need to get off the chair and let your blood flow. Exercising is a lot more than keeping your midsection flat or toning your muscles. The word is about being able to work on your routine and go around without having to deal without that mini- heart attack that most of us feel while climbing up three floors using the stairs. 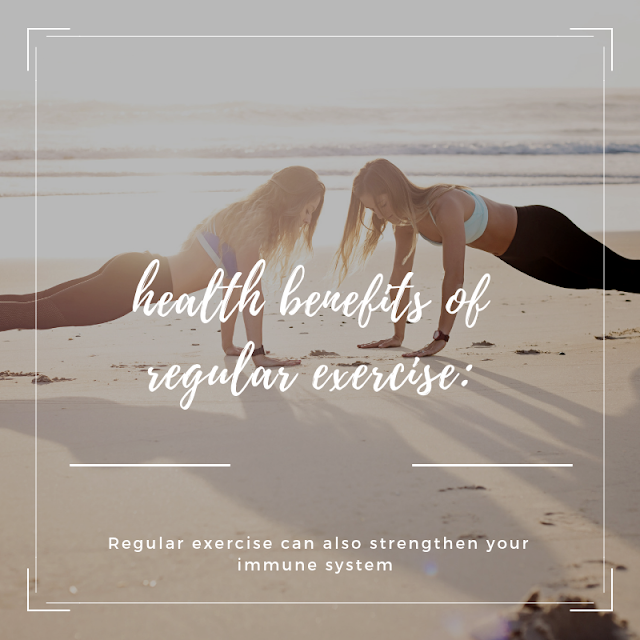 At a bigger picture, regular exercise is a healthy dose towards keeping yourself away from the risk of dreaded diseases, including some types of cancer. 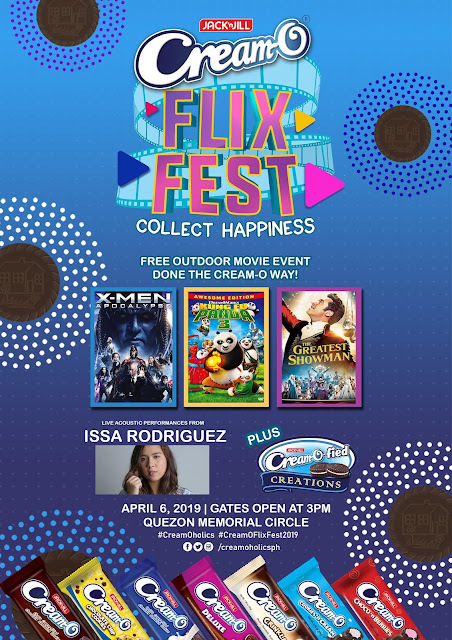 Jack 'n Jill Cream-O will kick-off the summer fun with yet another Cream-O Flix Fest. Having discovered the joys of cooking, Sarah took culinary classes to further her newfound passion. She started with little experiments--from whipping eggs correctly, to cooking simple dishes. Eventually, Sarah learned to make Filipino favorites such as adobo and sinigang.